Cornea. 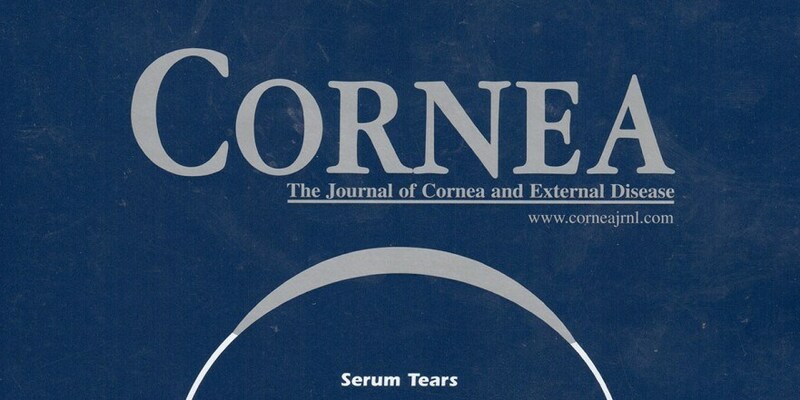 Description and discussion of failure of CXL technology in extremely thin corneas. Read here.